Dr. Deirdre Flynn is the Director of the Student Counselling Service and has been working in the Service since 1993. Deirdre is a registered Psychotherapist and Supervisor with Irish Council for Psychotherapy (ICP). 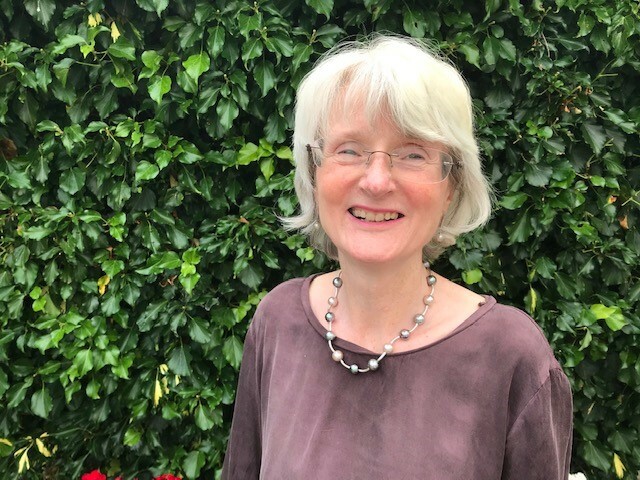 She is actively involved with the Student Counsellors Heads Forum in Ireland and the U.K. She has served on the board of the ICP and the Irish Constructivist Psychotherapy Association (ICPA.). Deirdre completed her doctoral research on sudden student death in 2014 with her dissertation entitled ‘Experiences of Sudden Student Death: A Narrative Enquiry’. Deirdre has worked in a variety of community, hospital and educational settings and roles both here and abroad, including disability, youth work, social work and lecturing. As Director of the Service Deirdre is responsible for developing and ensuring the provision of professional services for students which are relevant and responsive to their needs. She and the team (counsellors, learning support, S2S and admin staff) are committed to the principles of inclusivity and diversity, and to the enhancement of the student experience in partnership with all students. Deirdre’s preferred pronouns are She and Her.